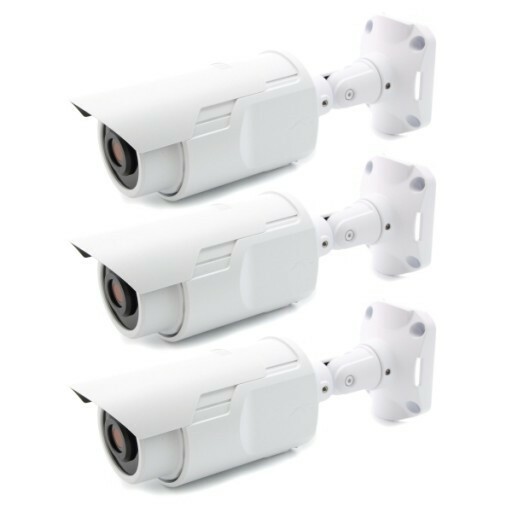 The UniFi® Video Camera is part of the UniFi Video surveillance management system. It records 720p HD video, day or night, indoors or outdoors. The UniFi® Video Camera provides 720p HD resolution at 30 FPS. 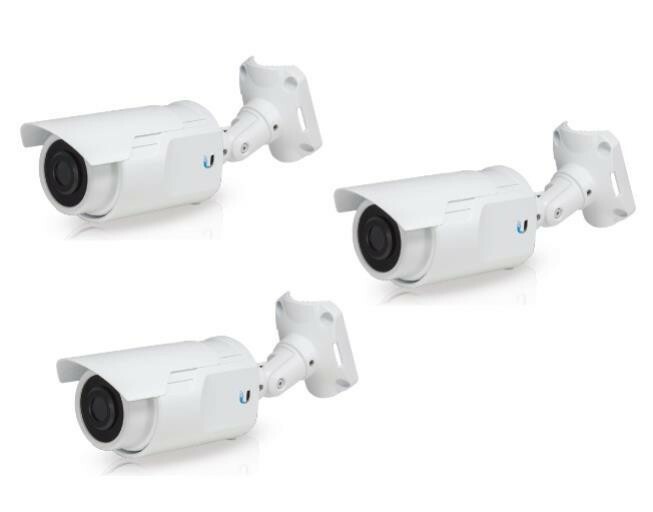 Great for day or night surveillance, the UniFi® Video Camera includes infrared LEDs with automatic IR cut filter. Featuring a durable enclosure, the UniFi® Video Camera is designed for use indoors or outdoors under an overhang. The UniFi® Video Camera is designed for use indoors or outdoors under an overhang. 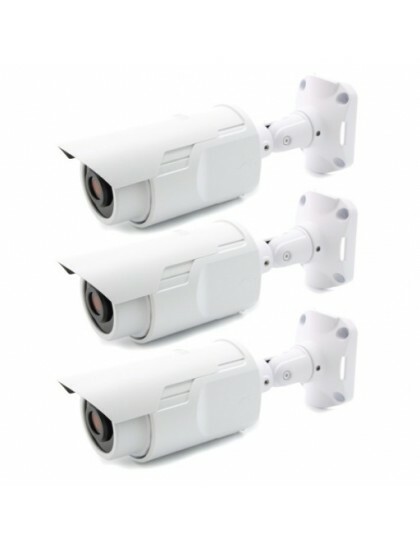 The camera has infrared LEDs with automatic IR cut filter. It is available in single-pack or 3-pack.